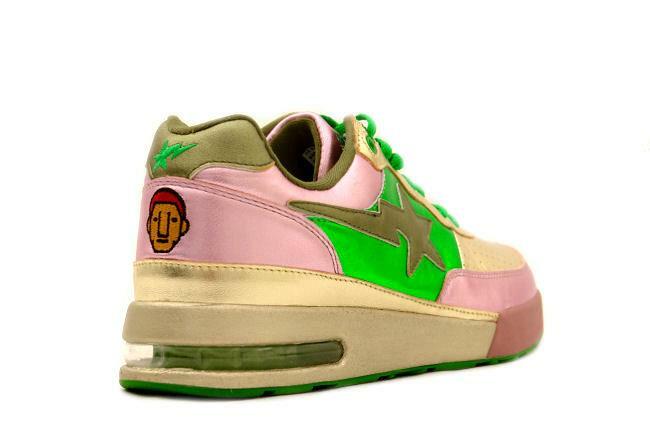 Info: An amazing release from the exclusive December 2006 Bape Roadsta series featuring Pharrell Williams head on the heel. 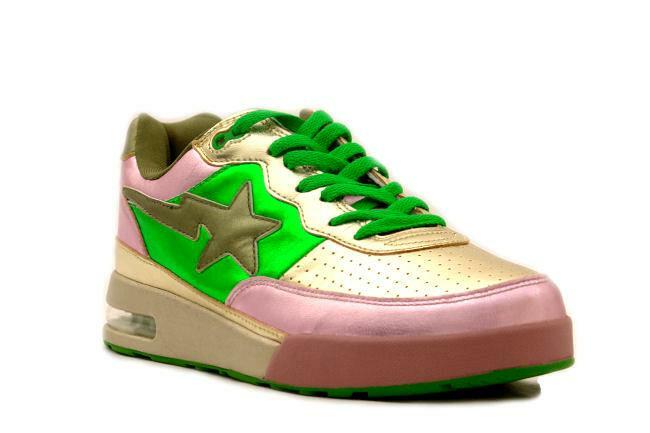 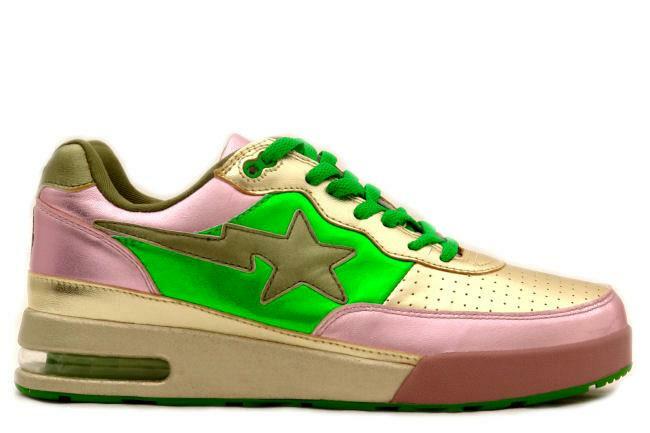 The Bape Roadsta is the first shoe from Bape to feature an air bubble cushioning unit. 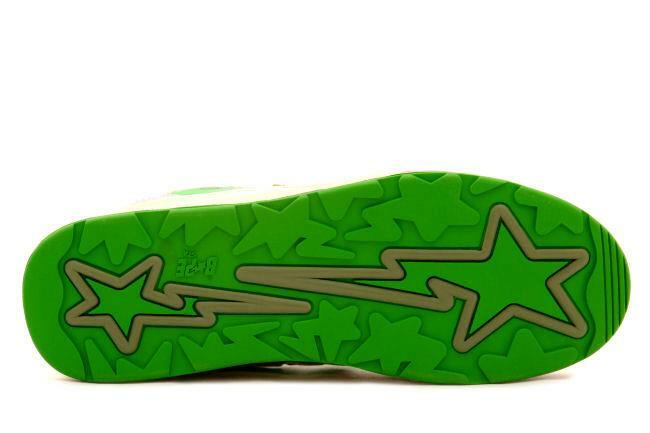 All Bape Roadsta are purchased directly from Busy Work Shop and come with an extra pair of laces.